BLVDAVE: New Music: Lil Wayne feat. 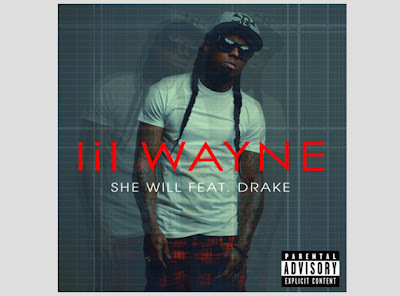 Drake - "She Will"
New Music: Lil Wayne feat. 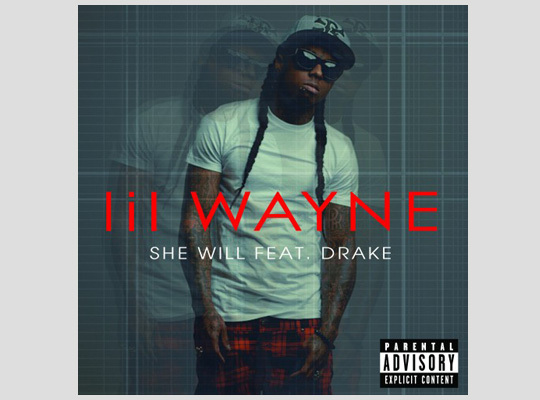 Drake - "She Will"
Lil' Wayne drops another single off the his highly anticipated "Carter IV" which is scheduled to drop in a couple weeks (August 29th). This time he teams up with fellow Young Money Cash Money Brethren Drizzy Dake and delivers a track sure to have plenty strippers shaking it across the USA ! Here it is, "She Will"
As an added bonus, here's a remix by the "Teflon Don", Rick Ro$$, that dropped shortly after Lil Wayne Debuted the track ! !